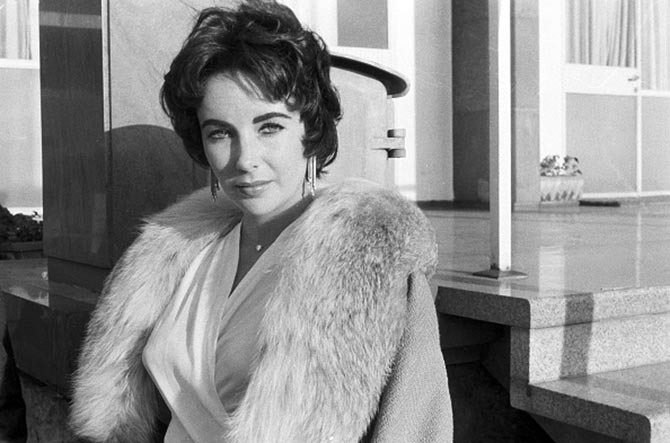 Elizabeth Taylor had nice jewelry before she married Mike Todd in 1957, but the film producer added significantly to her collection. 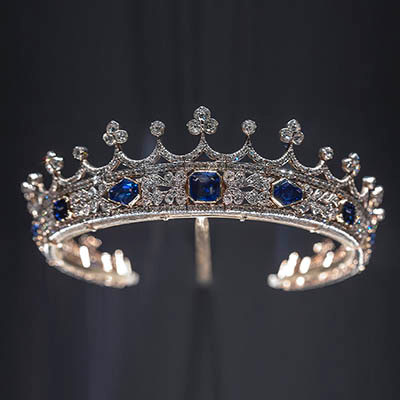 A few of the most well-known jewels include a Burma ruby and diamond suite by Cartier, an antique diamond tiara and glamorous chandelier earrings. A far less well-known piece Todd gave Taylor is a small diamond heart pendant. 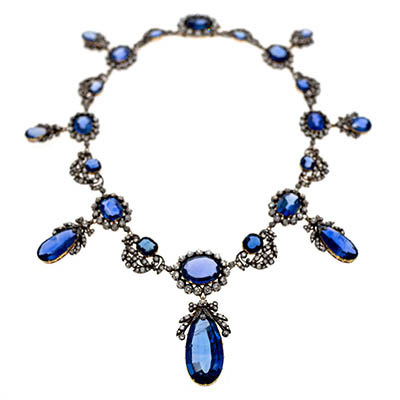 It is certainly her most sentimental jewel among the treasures from her third husband. 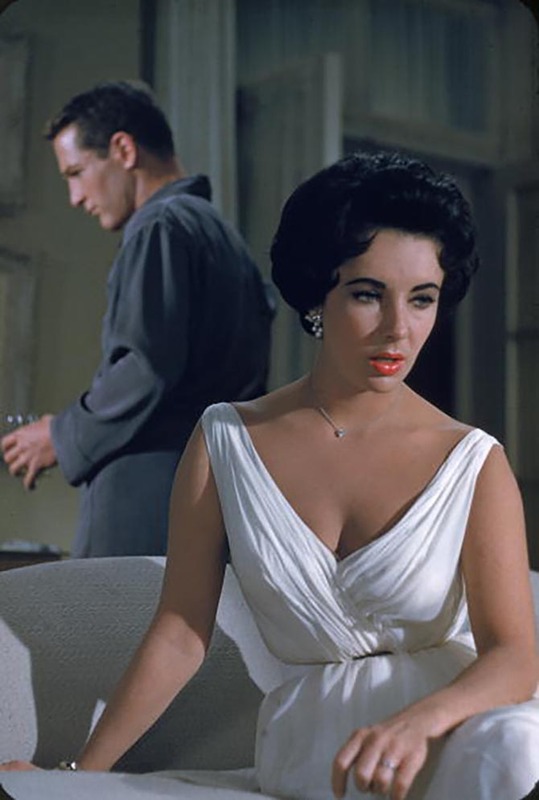 I had always been aware of the little heart in photos of the star from Cat on a Hot Tin Roof, but didn’t know anything about it. 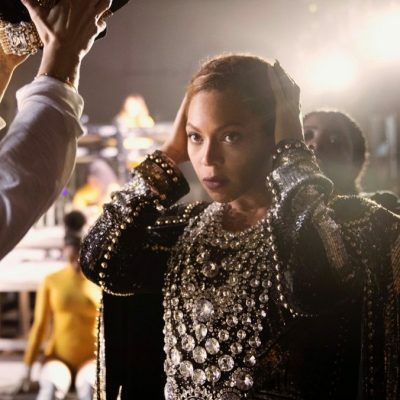 I hadn’t noticed how often she wore the piece until Taylor’s right-hand man for over 21-years, Tim Mendelson, who is now a trustee of the Elizabeth Taylor Trust, told me the backstory he had discovered. It seems she received it from Todd in early 1958. 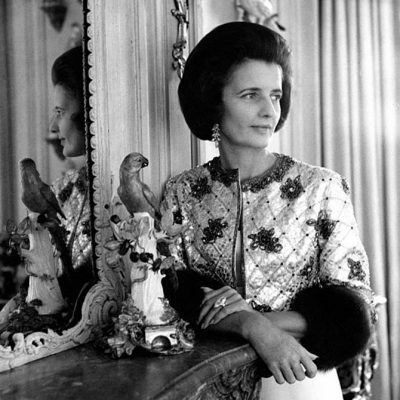 One of the first times she was photographed wearing the jewel was on February 12, 1958 during a press trip to Europe. It could have been an early Valentine’s Day gift he had given her and her mother. Taylor also had it on during the Golden Globes on February 22, 1958, when she wore it with her tiara and chandelier earrings. 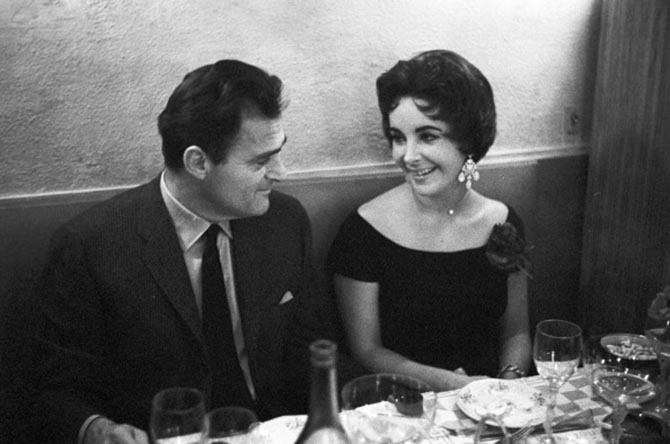 Whatever the occasion was for the gift, the sentiment Taylor felt for the jewel was clearly attached to the fact that she received it shortly before Mike Todd died in a plane crash on March 22, 1958. She wore the heart-shaped diamond to Todd’s funeral and constantly for almost two years after he died. 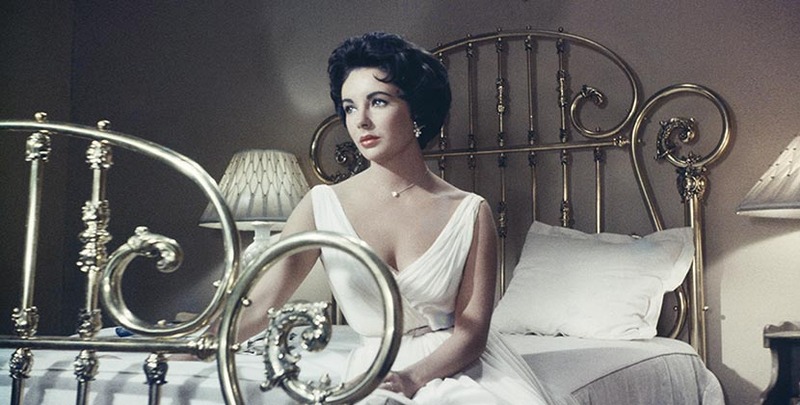 When she had to fulfill her work commitment and begin filming Cat on A Hot Tin Roof on April 14, 1958, less than a month after her husband died, she made the diamond heart part of her costume and delivered a performance for the ages in the hard-hitting Tennessee Williams drama. 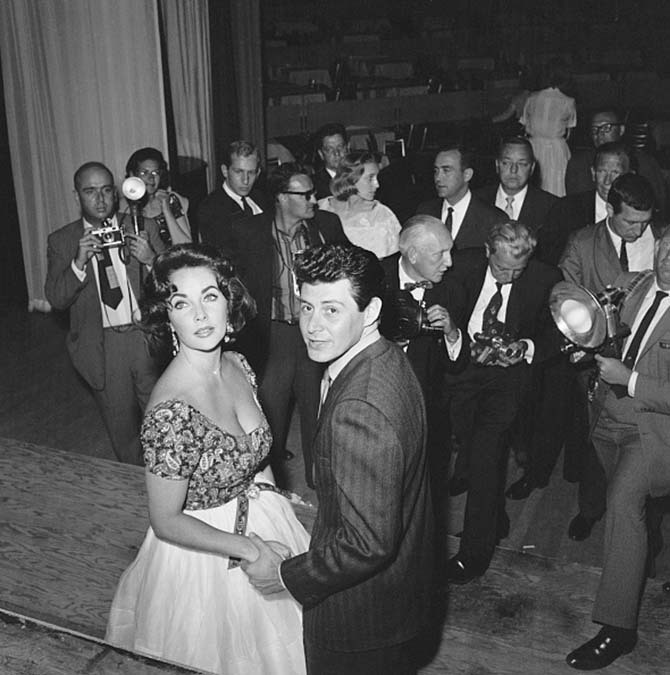 After the production wrapped, as Taylor famously fell in love with Mike Todd’s best friend Eddie Fisher who was married to America’s Sweetheart Debbie Reynolds, she continued to wear the heart necklace. 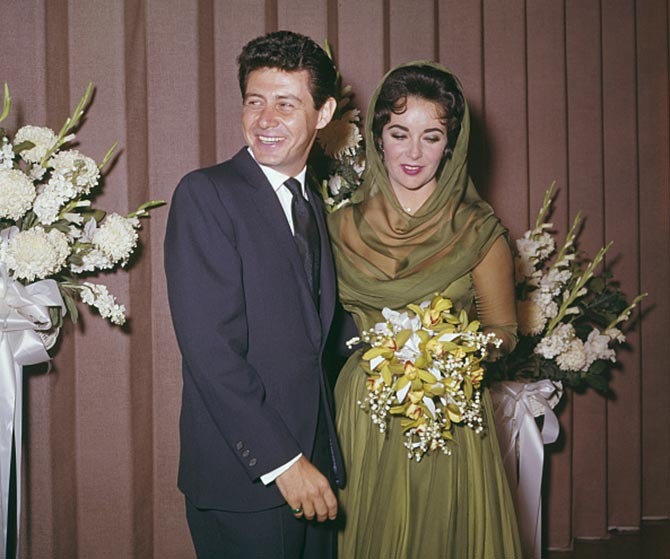 She even had it on the day she married Fisher on May 12, 1959. 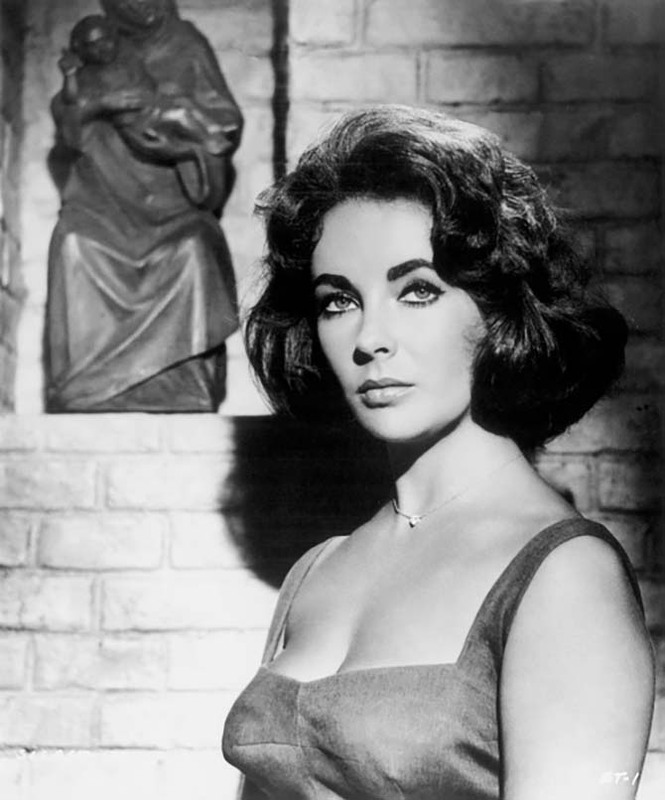 When she began filming Suddenly Last Summer, shortly after her nuptials, she once again made the heart part of her costume. It wasn’t until 1960 when Taylor landed on the set of Cleopatra in Rome that the diamond heart is less of a mainstay in her daily jewels.